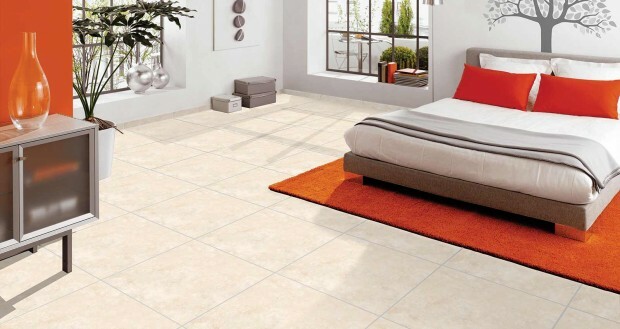 Founded by the House of Habib www.hoh.net in 1978 with strategic and technical collaboration with Agrob Anlagenbau GmbH of West Germany, SHABBIR TILES & CERAMICS LTD was the first private sector enterprise in the Ceramic field in Pakistan. 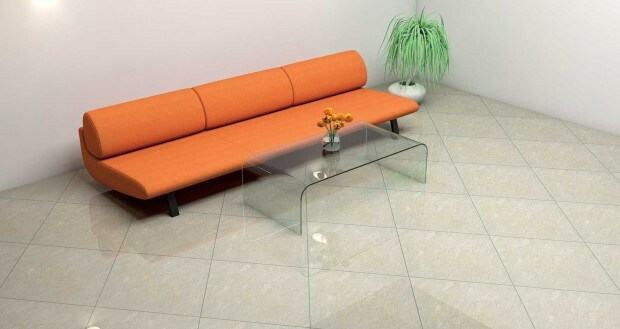 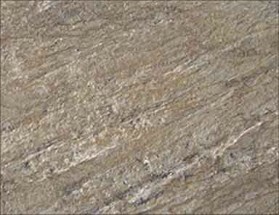 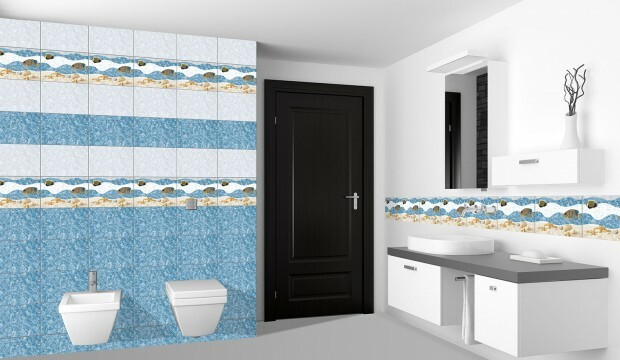 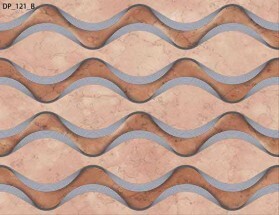 The Company is listed at Karachi, Lahore and Islamabad Stock Exchanges and is also member of Karachi Chamber of Commerce & Industry, Pakistan Ceramics Manufacturers Association, and Landhi Association of Trade & Industry.The Company Brand STILE enjoys leading position in the Ceramic Tiles industry in Pakistan, as its products are of international quality standards and it believes in constant product development. 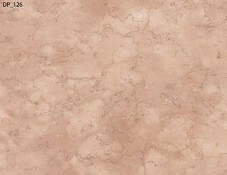 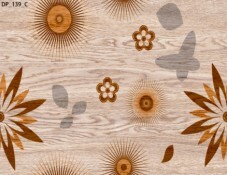 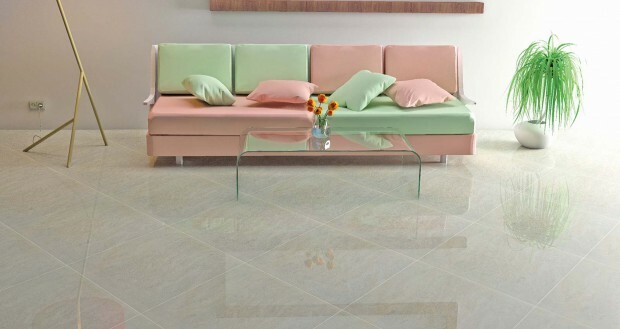 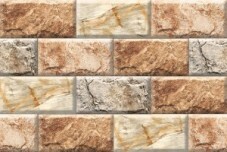 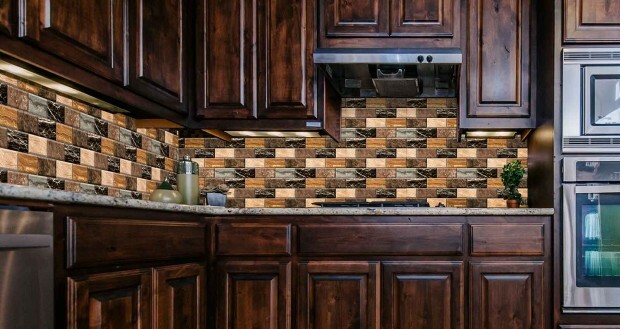 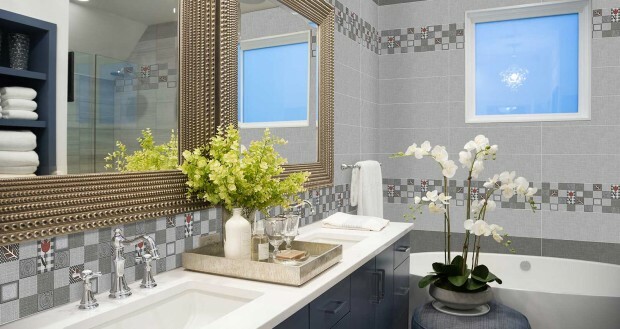 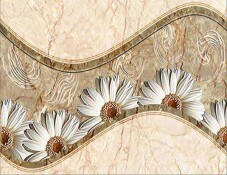 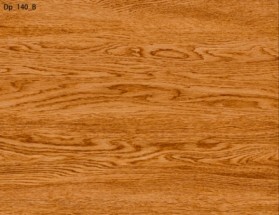 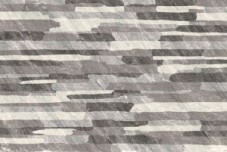 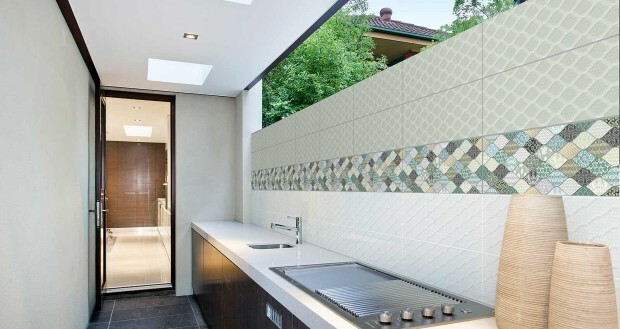 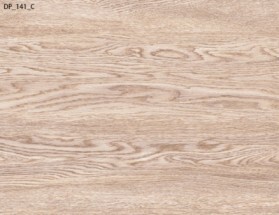 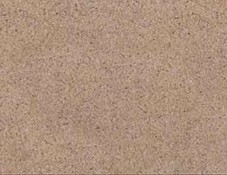 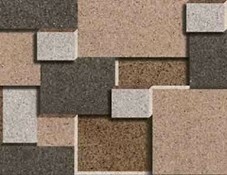 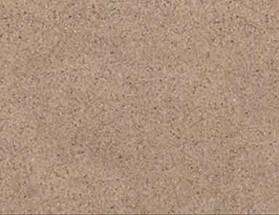 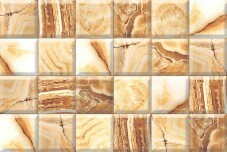 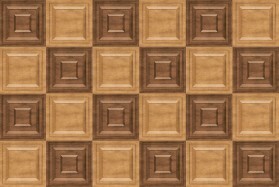 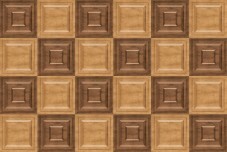 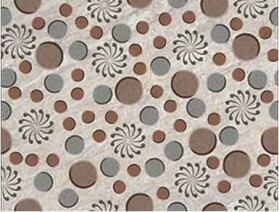 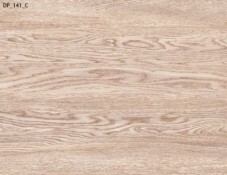 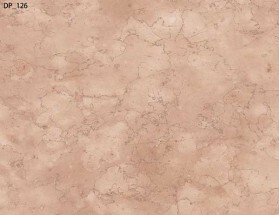 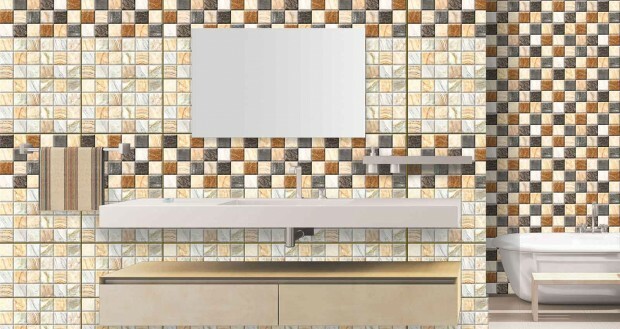 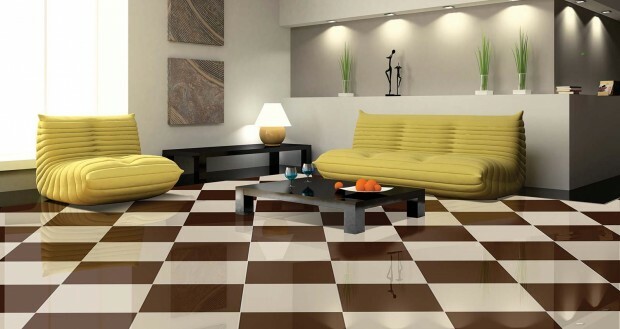 It offers wide range of sizes, colors, and designs in ceramic tiles and other allied products, conforming to high quality standards of durability and aesthetic values.The Company has successfully diversified into some allied building material products and it has achieved considerable success in marketing DIY (DO IT YOURSELF) products.